Liverpool had 26 players in action during the September international break, with a host of others unused. Here’s how they got on in their qualifiers and friendlies. Joe Gomez continued his fine early-season form at centre-back with a start in England’s 2-1 defeat to Spain in the UEFA Nations League, impressing despite an unflattering result. Alongside the 21-year-old that evening was Jordan Henderson, with the Reds captain producing a reasonable display at the base of the midfield at Wembley. Both were named on the substitutes’ bench for Tuesday night’s friendly clash with Switzerland, with Trent Alexander-Arnold part of a much-changed starting lineup. Playing at right wing-back, the teenager’s night was mixed as Gareth Southgate’s side toiled for a 1-0 win, with Henderson coming off the bench for the final 22 minutes. Xherdan Shaqiri was part of the opposition at the King Power, but failed to build on his brilliant outing for Switzerland against Iceland last week. He played in the No. 10 role in both appearances, but was significantly more influential in the first, scoring one, assisting one and playing a hand in everything positive for the Swiss. Alisson, Fabinho and Roberto Firmino all started in Brazil’s 2-0 victory over the United States on Saturday, with Liverpool’s No. 9 scoring the opener. But Tite rang the changes for their friendly against El Salvador, with the trio watching on throughout as goals from Neymar, Philippe Coutinho, Marquinhos and a Richarlison double ensured a 5-0 win. Both firm fixtures for the Netherlands, Virgil van Dijk and Georginio Wijnaldum started in back-to-back clashes with Peru and France. Wijnaldum and midfield partner Kevin Strootman were withdrawn as they trailed 1-0 at half-time against Peru, however. Up against the threat of Kylian Mbappe in an early preview of Liverpool’s clash with Paris Saint-Germain on September 18, Van Dijk was imperious, particularly when thwarting the forward one-on-one. It was a momentous international break for Andy Robertson, who started as captan in Scotland’s 4-0 friendly defeat to Belgium and 2-0 UEFA Nations League win over Albania. After the disappointment of a heavy defeat at Hampden Park the first time out, Robertson enjoyed his second outing considerably more, registering an assist against Albania. 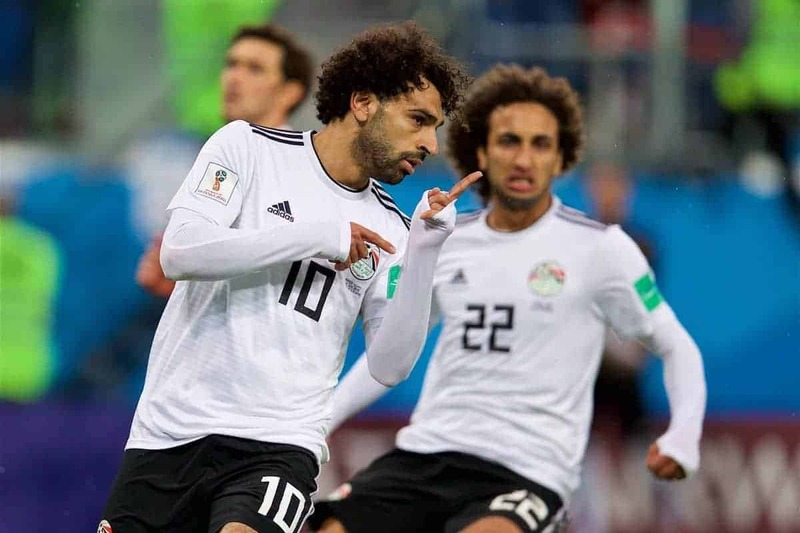 Mohamed Salah had a wild night in Egypt’s 6-0 African Cup of Nations qualifier win over Niger, scoring two, assisting two and missing two penalties as he took centre stage once again. 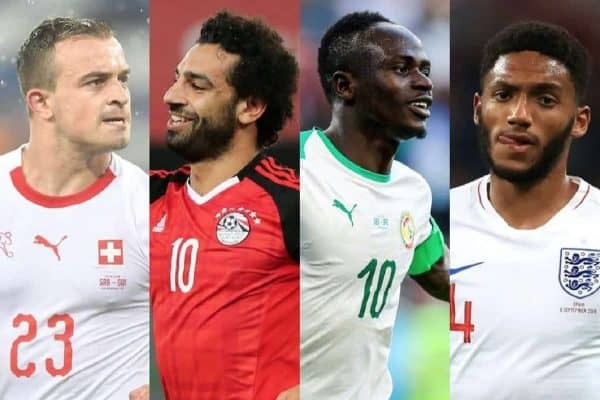 On a day marred by a tragic crush outside the Stade Municipal de Mahamasina, which left one dead and 37 injured as supporters rushed to get through the only entrance, Sadio Mane started as Senegal drew 2-2 with Madagascar. The Reds’ third representative in the AFCON qualifiers, Naby Keita, was heavily involved throughout as Guinea sealed a 1-0 win over the Central African Republic. Elsewhere, Simon Mignolet sat out of Belgium’s 4-0 win over Scotland and 3-0 win away to Iceland due to a finger injury that could make him a doubt for Liverpool’s trip to Tottenham. And despite Ryan Giggs’ devotion to youth development, Ben Woodburn played just 11 minutes for Wales in their 2-0 loss to Denmark, with both he and Harry Wilson left out entirely for the 4-1 mauling of the Republic of Ireland. Reds academy goalkeeper Caoimhin Kelleher took part in training with the Irish squad, but wasn’t involved in either of their games. It was a memorable day for Liam Millar as he started in Canada’s 8-0 thrashing of the US Virgin Islands, nominally starting as a right wing-back in a very attacking side. On the U21 stage, Dominic Solanke‘s struggle continued as he was named on the bench for the England U21s’ 0-0 draw with the Netherlands, replacing James Maddison for the final 14 minutes. He did start in the hard-fought 2-1 win away to Latvia, but rarely troubled goalkeeper Kristaps Zommers bar an second-half effort, as he played the full 90 minutes. Kamil Grabara started in the Poland U21s’ 1-1 draw with the Faroe Islands on Friday evening, but was demoted to the bench for Monday’s 2-0 win over Lithuania, with Tomasz Loska preferred. 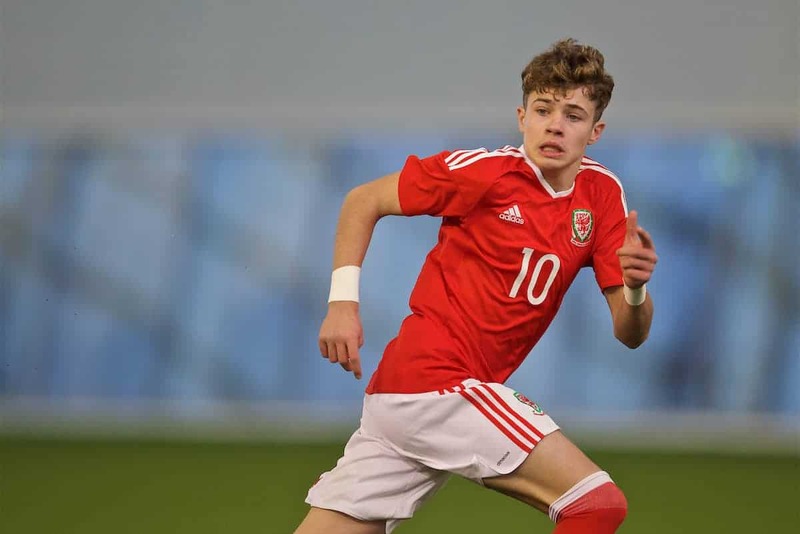 New signing Isaac Christie-Davies was unused in the Wales U21s’ clashes with Liechtenstein and Portugal, while Corey Whelan played 180 minutes across the Republic of Ireland U21s’ 1-1 draw with Kosovo and heavy 6-0 loss to Germany. Stepping up to the England U20s, Adam Lewis played the full 90 minutes in their 2-0 win over Switzerland, but was left out of a difficult 3-1 loss to the Netherlands. Rafa Camacho started in the Portugal U19s’ 1-0 friendly win over Italy, but was omitted as Filipe Ramos’ shuffled his pack for the second of two meetings between the sides, a 3-1 defeat. An ever-present for the England U18s in their Lafarge Foot Avenir tournament in France, Curtis Jones started in victories over the Netherlands, Russia and the hosts. Tom Clayton started and played the full 90 in the Scotland U19s’ 4-3 loss to Poland, having been an unused substitute for the previous 3-1 win over the same side. Both Neco Williams and Morgan Boyes started in the Wales U19s’ 1-0 win over the Republic of Ireland on Sunday, but only Williams was retained for the following 2-0 defeat. Their academy team-mate, Glen McAuley started for the Irish in the former, but was left out of the latter. Finally, Ki-Jana Hoever made two appearances as the Netherlands U17s took on Germany, Italy and Israel in a four-country tournament.